Yercaud is a hill station located in the Shervarayan Hills of the Eastern Ghats. This is situated at a height of 1515 meters above sea level and is a good place for planning one day picnic from Erode. 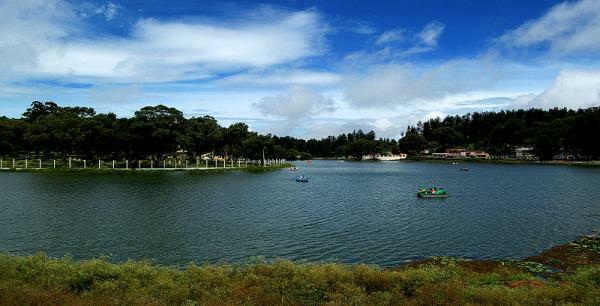 There is a lake and lake park in Yercaud and boat rides are offered here. Other nearby attractions are Lady’s Seat from where you can have a panoramic view, the Servaroyan Temple and the Pagoda Point. Flower show and fruit show is conducted here every summer.